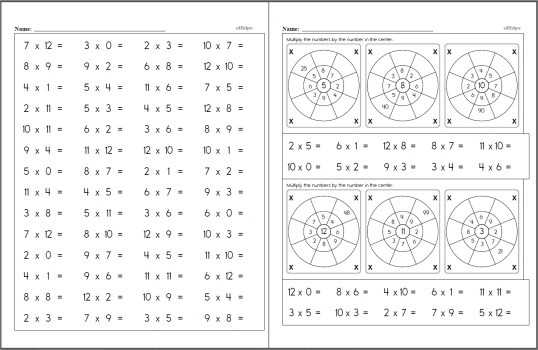 Multiply your students' mastery in multiplication with systematic practice using these innovative worksheets! 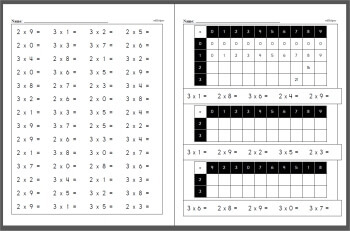 Learning multiplication facts will be both educational and entertaining with these review workbooks, facts books, and sensational multiplication math centers. 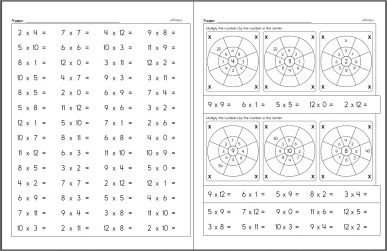 Word problems, Kakuro puzzles, and activity books ensure that students will enjoy and become proficient in multiplication. 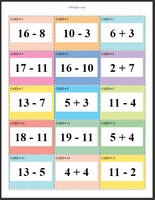 Perfect for learning multiplication - especially the first page! 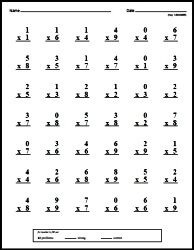 Multiplication from Number Word Searches! 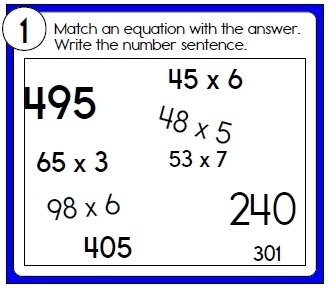 Mixing Addition, Multiplication, and Division in one problem. 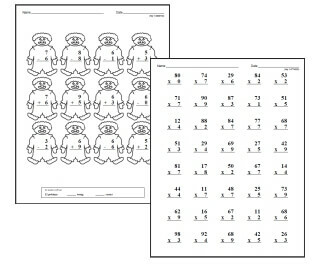 A mix of all the different operation worksheets. 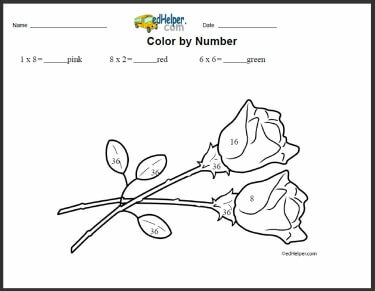 * The following worksheets are for edHelper.com subscribers. 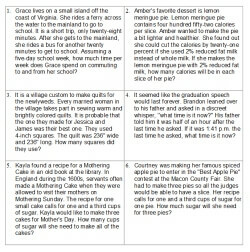 A subscription to edHelper includes access to the math, spelling, and vocabulary subscription areas. Sign up for the subscriber materials. 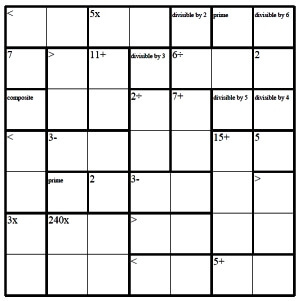 Measurement Multiplication from Number Puzzles! 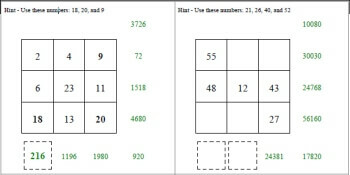 Fraction Multiplication from Number Puzzles! 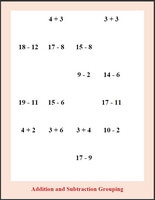 Integers Multiplication from Number Puzzles! 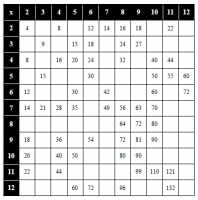 Multiplication Sequences from Sequences Puzzles! 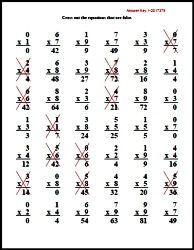 Multiplication Math Box from Math Box Puzzles! 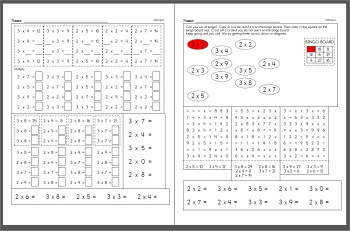 Multiplication of Fractions from Fraction Worksheets!